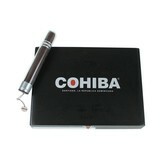 An espresso of a cigar with a deep, lustrous wrapper, Cohiba Black consistently delivers rich, concentrated flavor. Made with tobaccos aged for at least three years, this is the go-to cigar for those who revel in the indulgent. Cohiba cigars are good, but there’s one downside to them, both the ones made in America and the ones made in Cuba; they’re not very dark. Now, not everyone likes a dark cigar. However, for those of us who do, they can be somewhat hard to find, and finding a good one that you will be able to find with any normalcy is harder still. There are some great dark cigars out there, but they are hard to find in the local cigar shop’s humidor, and when you find them online via your favorite internet cigar shop, they tend to always be out of stock. The truth is that finding a good and dark cigar that you can regularly enjoy can be a bit of a challenge. 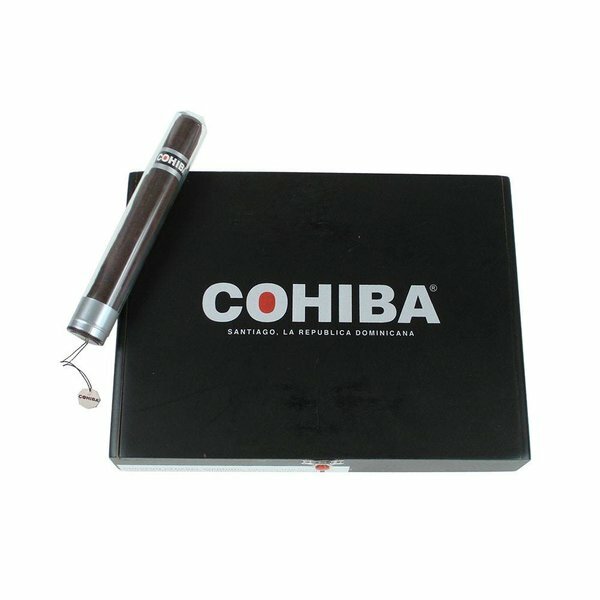 However, Cohiba Black is just such a cigar, and one of the best things about the brand is that you can actually find them regularly. I’ve not seen many cigar shops that don’t sell Cohiba cigars, and most of these shops also carry the Cohiba Black. So what makes this such a delicious dark cigar? Well, you begin with a wrapper that is a dark Maduro, then utilize a Dominican Piloto binder. Then you pick up some of the best tobacco that you can find in the Americas, and you’ve got a great cigar, one that is dark and oily, one that is deep in flavor and delicious, with notes of earth, leather, chocolate, and hints of spice throughout, a cigar that you will be happy to smoke. If you’re looking for a cigar that will satisfy your desire for a darker cigar, this is the one for you.